Over the years, I’ve had the opportunity to present at industry conferences to a wide variety of audiences on the topic of search engine optimization (SEO). In recent months, the audiences have been from industry organizations that are much less Web savvy. I’m so accustomed to talking with SEO-savvy professionals that I’ve had to change up my approach. 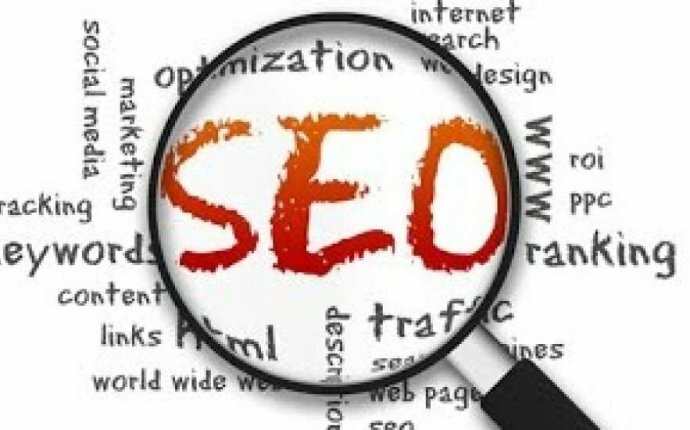 In that vein, the following article is an attempt to present the core concepts of SEO strategy in an easy to digest and remember format. Simply put, the fundamentals of SEO can be boiled down to The 3 Cs: content, code and credibility. When a spider indexes a Web site, it looks for HTML text, as it can be easily read and understood. In order to show up in the top 10 (or even top 30) search engine results for any given search phrase, it is important to ensure your target phrases are embedded regularly throughout the page in question. Remember to include the phrases in the headline, high up in the body copy and again at the bottom, as engines like Google like the standard thesis approach to page layout. Also, look for opportunities to emphasize the phrase throughout the body copy by bolding, italicizing, underling or hyperlinking to other relevant content (example: search engine optimization). In addition to designing for spiders, the benefit of a Web standards-compliant site is that it will be accessible to the broadest set of browsers and connection speeds, improving the experience for visitors. To round out source code optimization, ensure that each and every page has keyword-optimized title, META and ALT tags. The keywords you select should be the same ones you focused on for the body copy on that page. For bonus points, ensure your domain is keyword-loaded, especially if the URL has a dynamic string of database parameters (all of those nonsensical letters, numbers and symbols after the .com should be replaced with keywords). Now that we’ve talked about what site visitors see, and what goes on behind the scenes, it’s critical to understand one more element that affects how search engines like Google determine which site out of millions is displayed for a term like “luggage.” Even if every page of your site has a reasonable occurrence of that term, and the URL and tags in the source code are optimized for the term, you still may never appear in the first 100 pages, let alone #3 on the first page.